RUIGE TL1730HDA-CO Carry-on monitor - Fiber Group Inc. 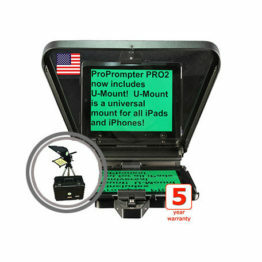 Released in 2013 the Worlds first Carry-On Monitor has been highly praised by professionals and other end users. Ruige doesn’t stop here. They go above and beyond to provide the industry with a world class product that exceeds expectations. This new generation of slim Carry-On Monitor can be considered a breakthrough and another step up. A new concept od industrial design takes the structure and space usage of this monitor to an extreme. Ruige uses a 10bit IPS panel with full Resolution( covers REC-709 Gamut), full Viewing Angel and Wide Gammut, includes PCM, A professional Color Management System (3D LUT). The Color Space is rich and high in performance which brings more details, true color and better sensory experience tfor the user. TL1730HDA-CO uses The Italian high-class Engineering Box. The box is made of high-temperature resistant, impact resistant, water proof and dust proof. The case is made of high grade material making it well suited for field production and handles changing environments with speed. Stable and durable performances are elements which provide cost savings for both Rental companies and end users. The product has gone through various test, namely: A 150cm Drop Test, High Temperature Aging for 12 hours, Long Operation at room Tmperature. We ensure that the TL1730HDA-CO will be able to handle all sorts of transport and environments. In this unique and patent pending design developed by Ruige the electronics and controls are placed in the bottom of the unit and only the LCD Display resides in the lid. It reduces the overall weight of the upper part of the case, and prevents the monitor from falling over during normal operation – a traditional integrated monitor could never do this. 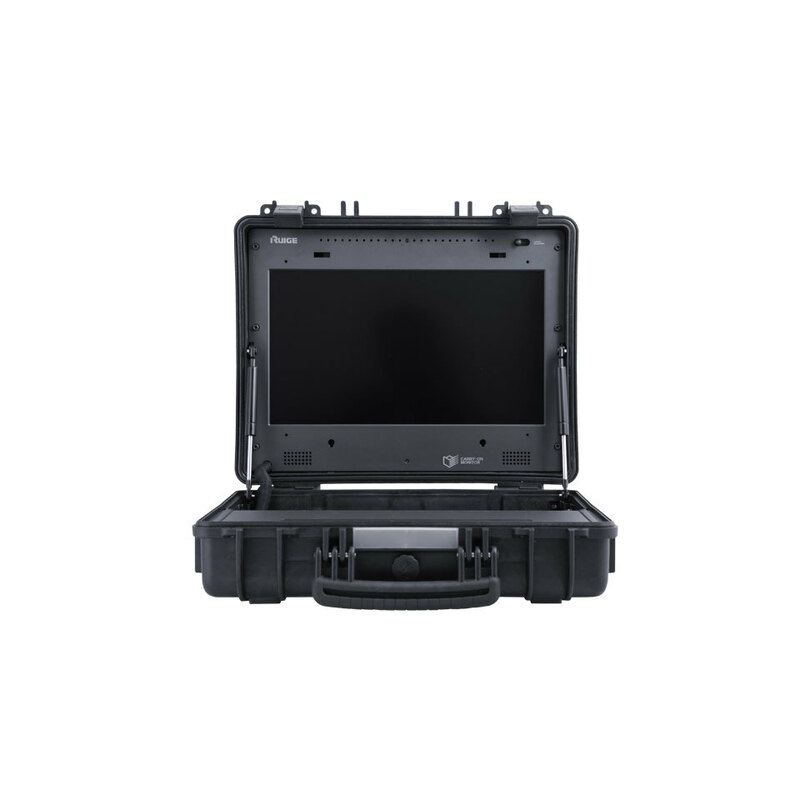 The Carry-on Monitor also features hydromatic levers which automatically bring the LCD Display to a pre-set angle for operation.